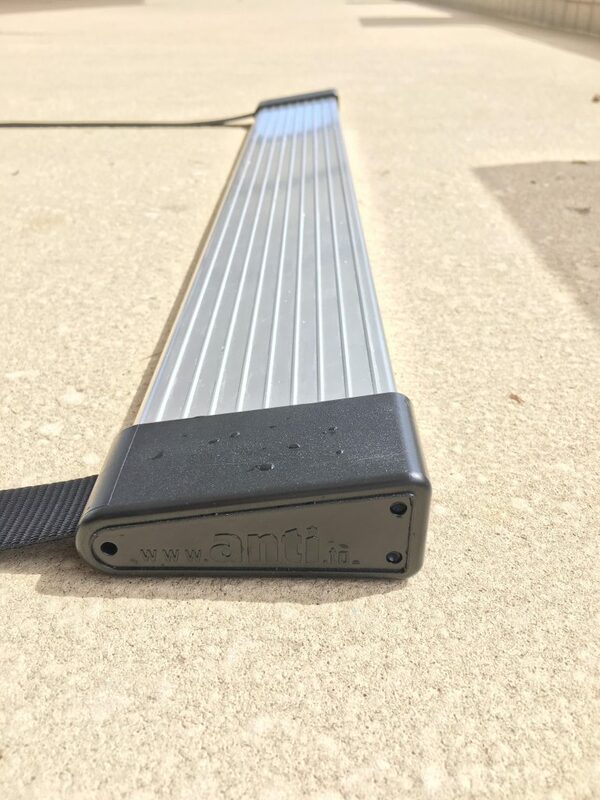 The Anti Wave Backstroke Start Ledge is a simple and practical backtroke starting device for swimmers to perform top performance backstroke starts. Suitable for training and competition, the Ledge assists swimmers with the fastest possible starts by providing positive traction on the pool wall. 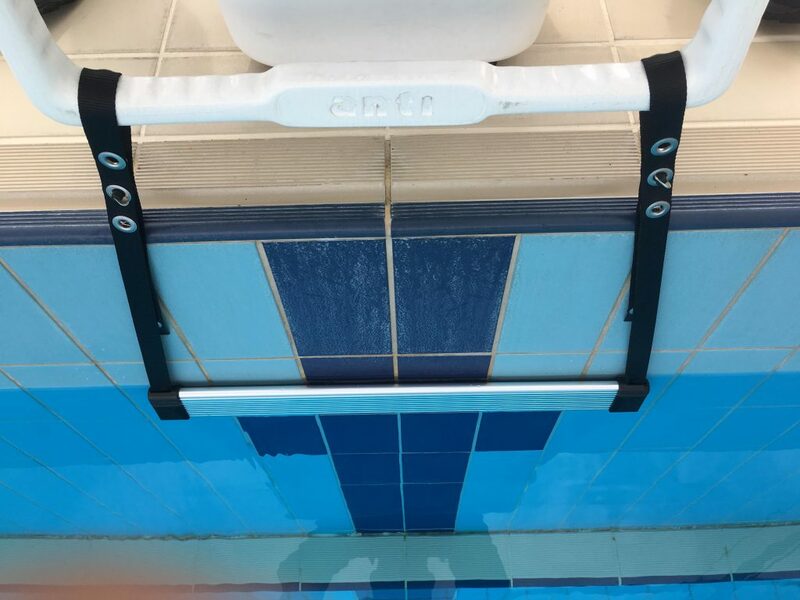 The Backstroke Start Ledge has a simple manual height adjustment and is suitable for connection to all standard starting blocks including all Anti Wave Blocks. 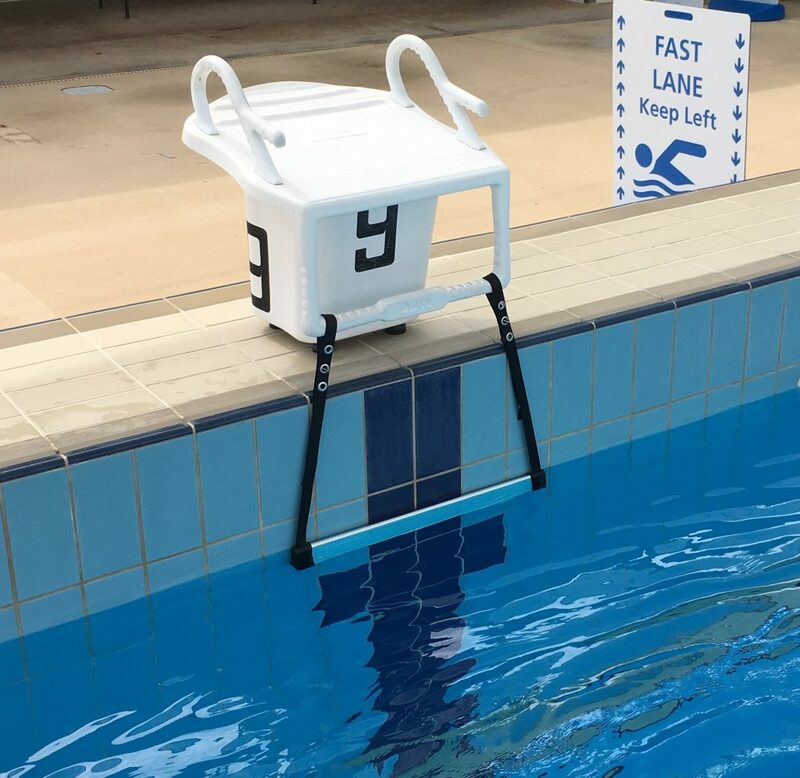 Meets all FINA regulations, developed in consultation with Australian Backstroke Swim team members, the Ledge is simple to adjust from in the pool by the swimmer or on the pool deck by the coach. 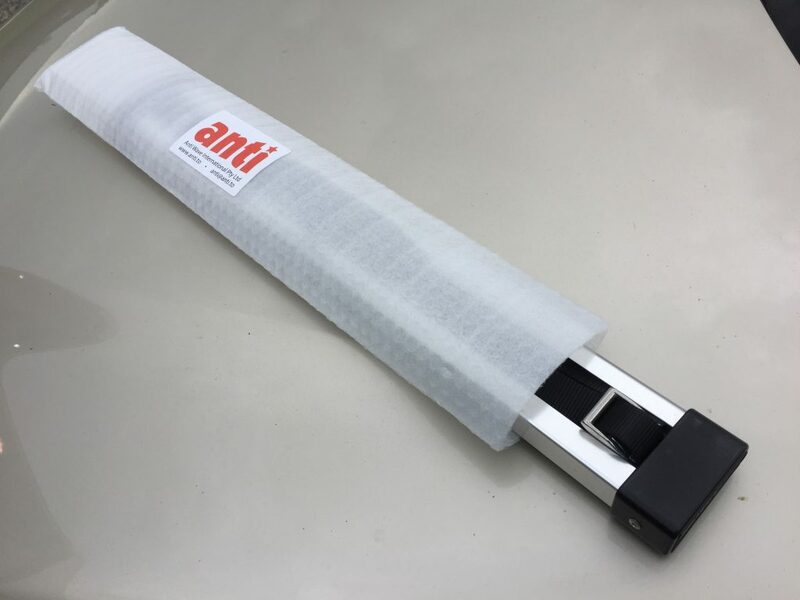 • Compatable with all standard block types, and adjustable to suit a range of swimmers needs including Masters as well as Top Competition Swiming and Training. 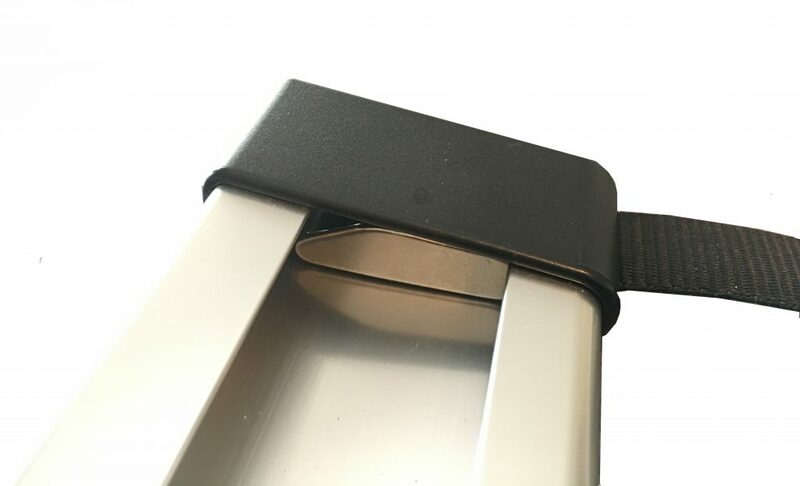 • Marine grade anodised aluminium body with non-slip surface, Marine Nylon Protector End Caps and Marine Polyester webbing & SS316 Cam Buckle. • Rear of ledge includes custom PVC bumper protection to protect pool wall and tiles from scratching. • Five seperate height settings to suit each swimmers needs using simple and durable Marine StayPut and Eyelet system. 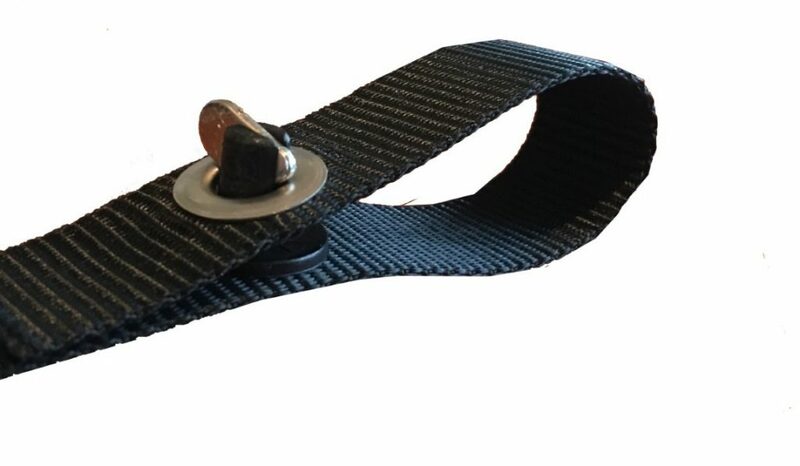 • Adjustable on the pool by the swimmer while in the water, or by the coach on the pool deck. • Meets FINA FR 2.10 Regulations, suitable for FINA Events.